They're Called Tsarouchia! | Excuse Me, Are You Greek? Excuse Me, Are You Greek? > Memes > They’re Called Tsarouchia! 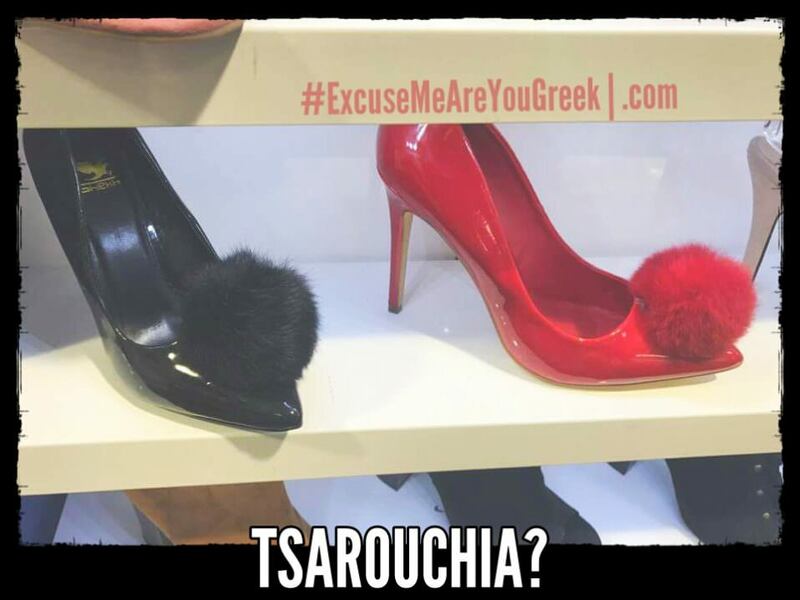 Sorry Shiekh Shoes, the Greeks invented this style and they’re called Tsarouhia! See the resemblance below? Photo compliments of the one and only George Dimop, aka McNasty.